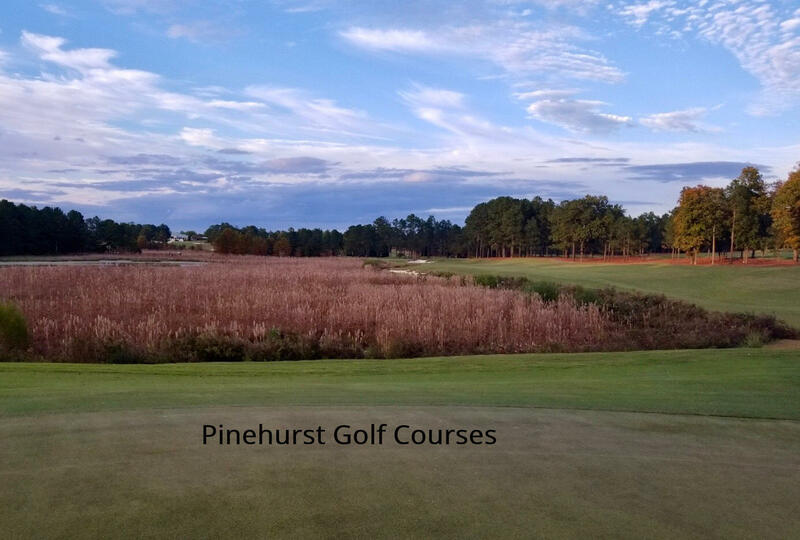 Looking to become a member of Pinehurst Country Club but live over 60 miles away? 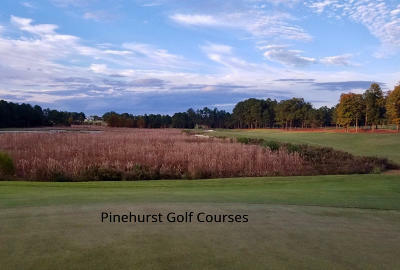 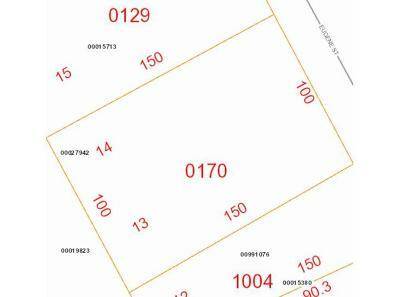 The new buyers of this lot can join Pinehurst Country Club at the current rates. 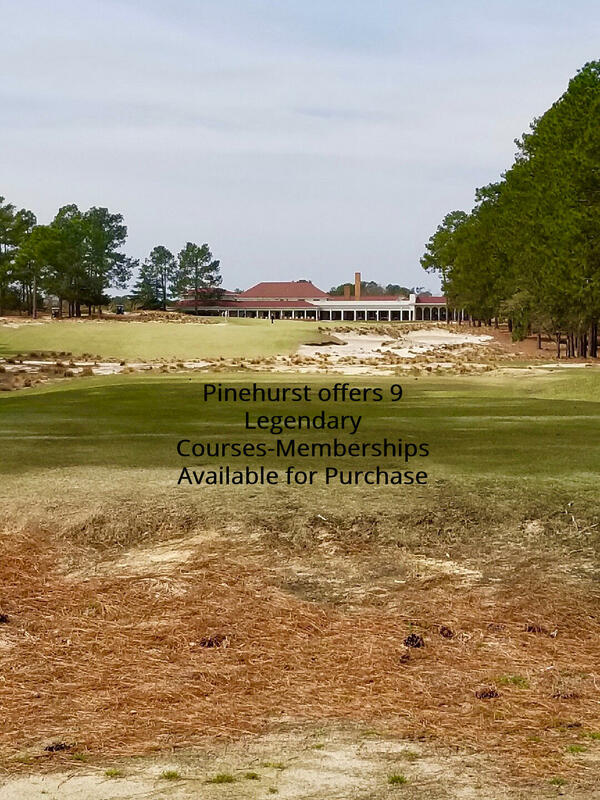 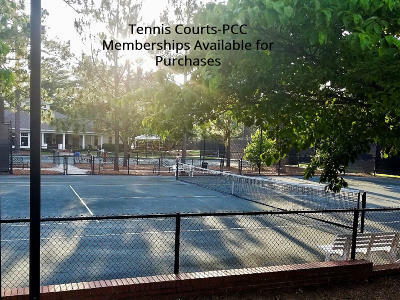 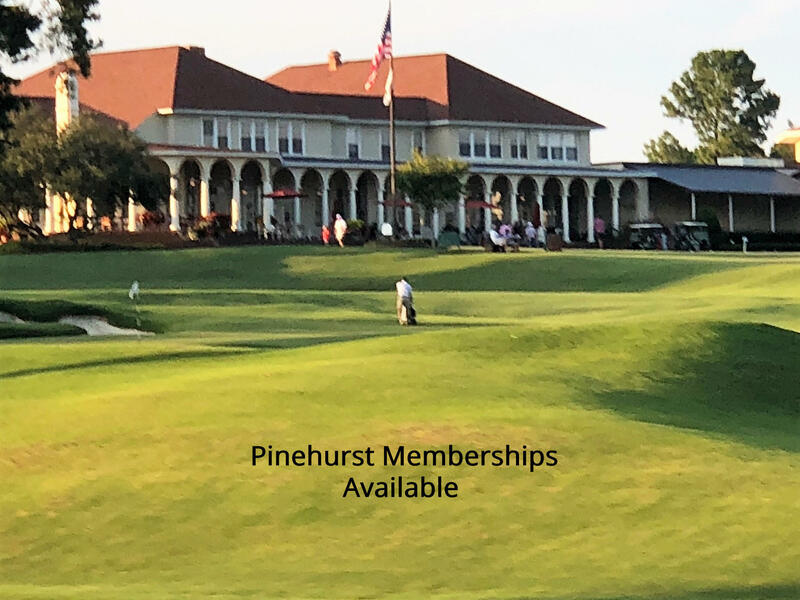 You can purchase a Nontransferable membership available to property owners within a 60-mile radius to Pinehurst Country Club. 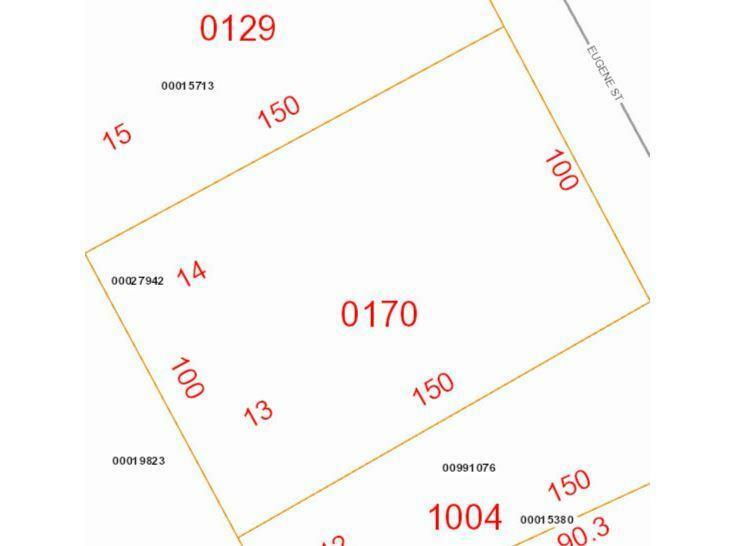 There are no roads, water or sewerage leaving this as unbuildable at this time. 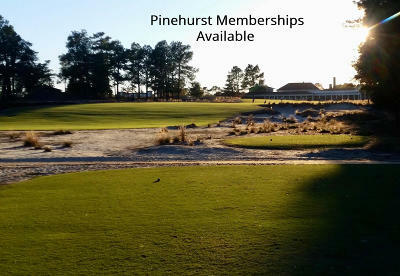 Now is the time to Fulfill your golfing dreams!